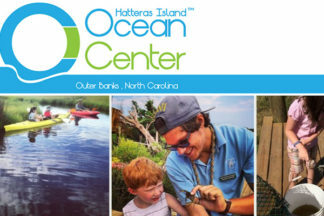 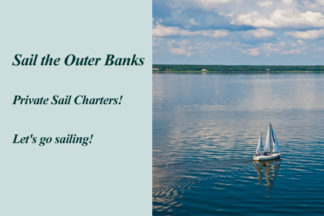 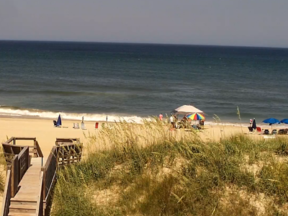 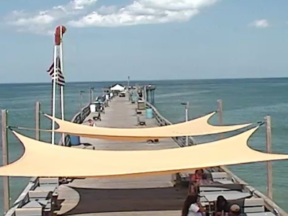 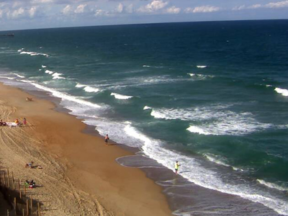 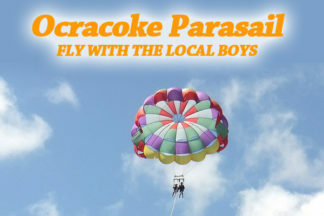 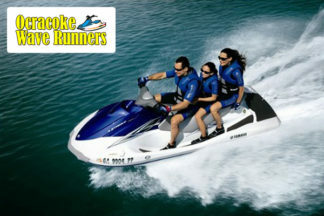 The Outer Banks is an outstanding location for watersport activities! 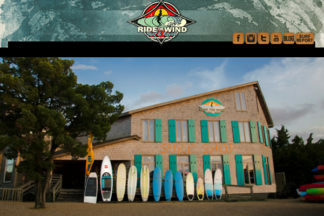 Pick a watersport and you can find it here. 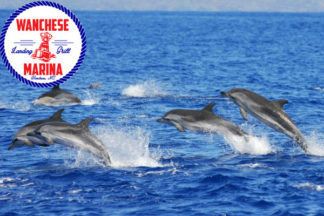 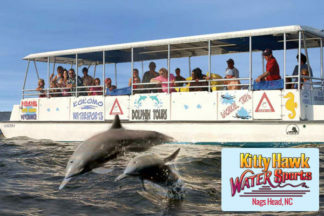 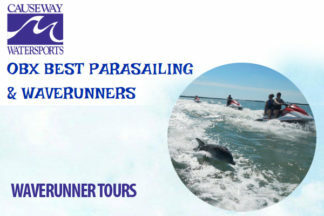 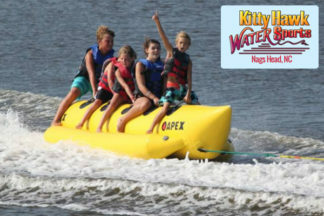 Fun on the water includes jet ski rentals, fishing charters, dolphin cruises, kayak tours, surfing, parasailing, and more.